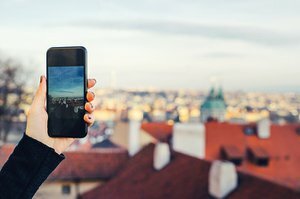 Compared to most types of businesses, restaurants have a miserably high failure rate. Someone can invest their heart and soul (not to mention their life savings) into opening a restaurant, only to see it go belly-up in a matter of months. But some restaurants are the lucky ones; they stand the test of time, earning themselves legions of fans and a place in culinary history along the way. These are in the small and vaunted canon of restaurants that can be considered old-school, and we've tracked down America's best. So what exactly makes for a great old-school restaurant? For one, you know it when you see it. 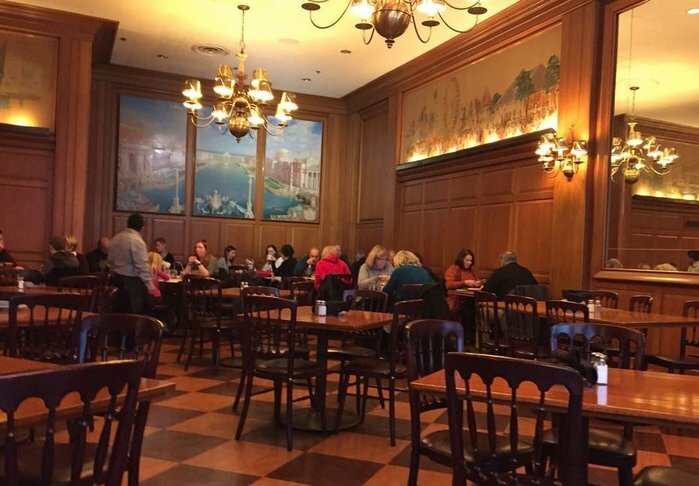 When you walk into a great old-school restaurant, it's almost like stepping back in time. Time stands still at these joints, and the menu rarely, if ever, changes. 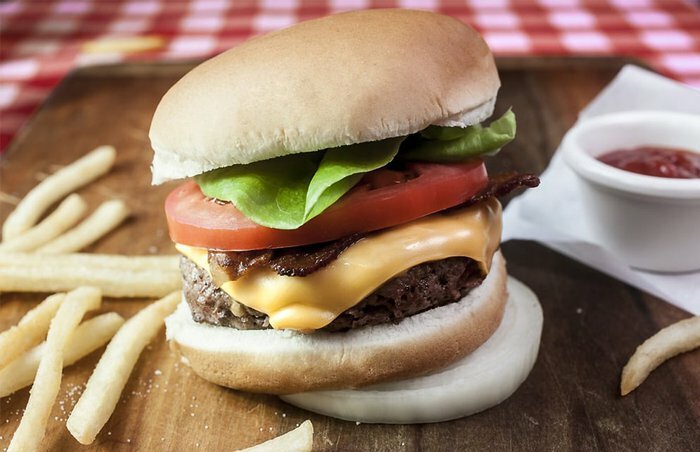 You can order a burger at some of these places in 2018, and it'll taste exactly the same as it did in 1964. In order to compile our list, we took a deep dive through America's culinary heritage and identified restaurants that have taken on a rarefied air in their years since they've opened, in most cases exceeding well over 50 years. None of these restaurants are expensive (even though we can certainly think of plenty of old-school steakhouses), so you can eat a little bit of history and be on your merry way without breaking the bank. 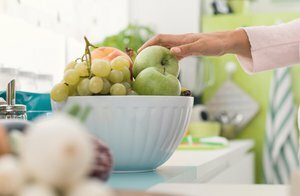 Something about dining at a classic old-school restaurant, be it an old Italian red sauce joint, a legendary fried chicken shack, or a classic burger joint, can be a soul-nourishing experience. 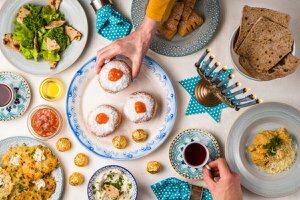 Whether it's your first or 50th time there, setting foot into a restaurant that's seen decades upon decades of history connects us to a deeper culinary heritage, and also gives us a glimpse into how we ate way back when. 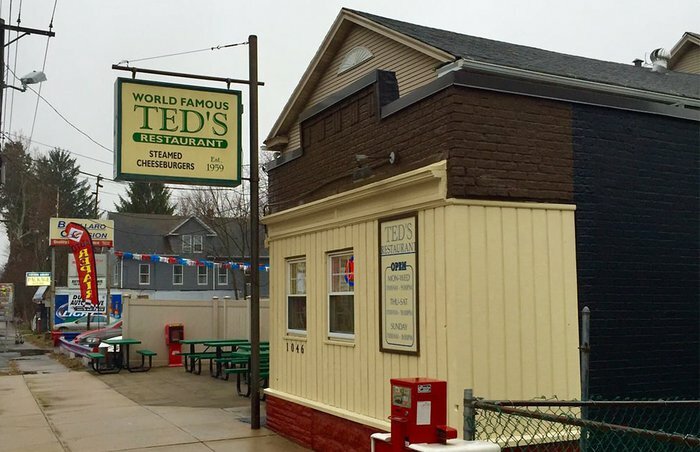 Read on to learn which of America's old-school restaurants are the greatest. 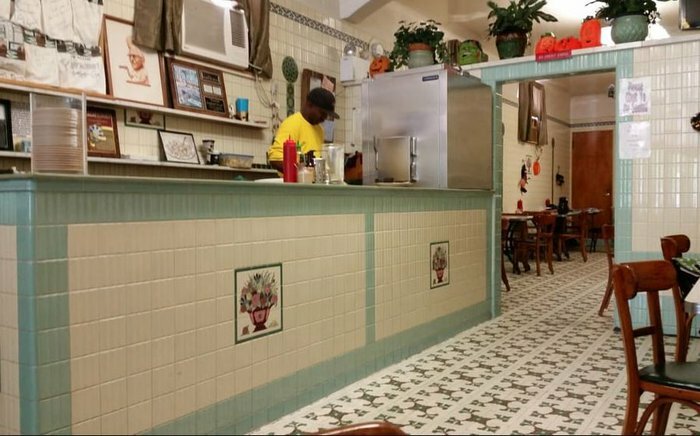 An Atlanta landmark, the Busy Bee Café has been serving traditional soul food to hungry locals since first opening in 1947. The cozy restaurant features a long lunch counter and a handful of tables, and the food is homestyle, delicious, and inexpensive. 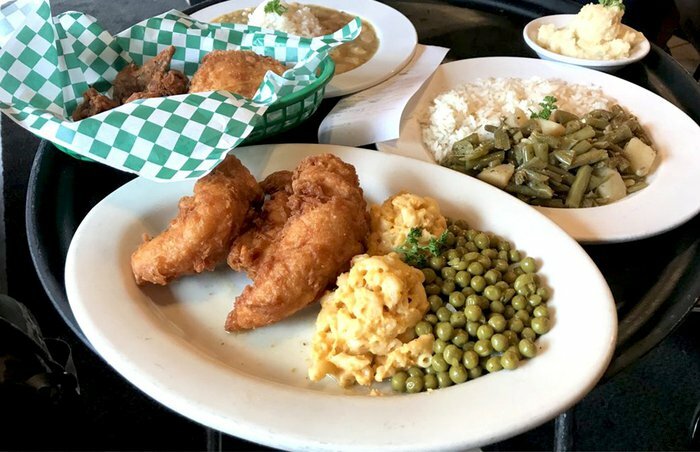 You'd be hard-pressed to find better fried or smothered chicken, pork chops, fried fish, smoked ham hocks, oxtails, slow-smoked ribs, or baked macaroni and cheese anywhere else in town, and the desserts, including scratch-made cakes and Georgia peach and blackberry cobblers, are the stuff of legend. 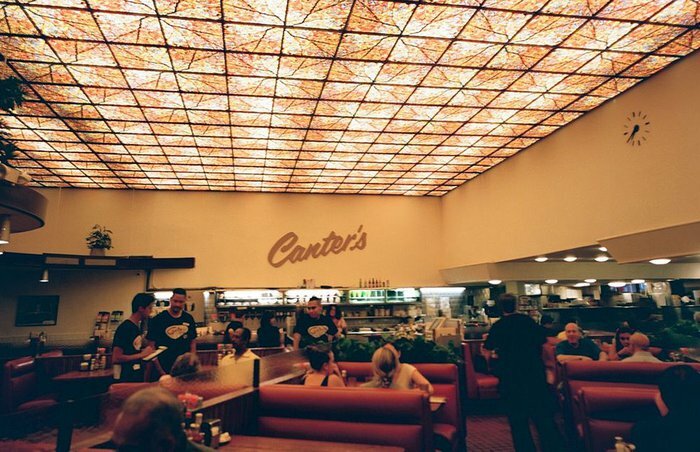 Founded in 1946, this Carrollton landmark is nothing short of legendary. 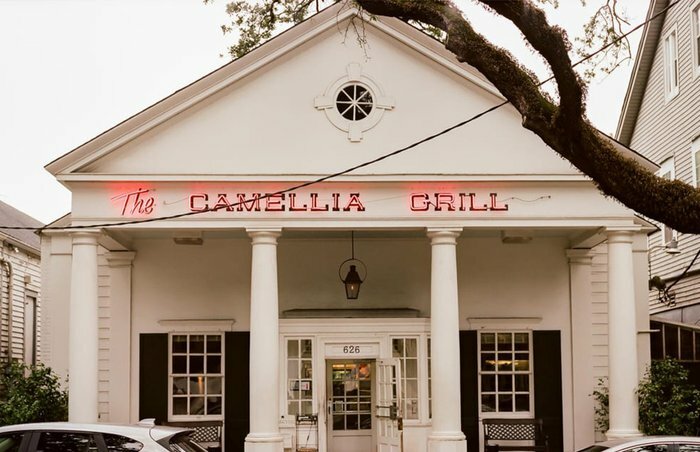 Undoubtedly one of the world's finest diner-style restaurants, Camellia sees crowds line up on a daily basis not just for the retro charm and friendly service, but for legendary chocolate pecan pie, double-scoop "freezes," gigantic omelettes, perfect griddled 6-ounce burgers, waffles, and "Whole Meal Sandwiches." 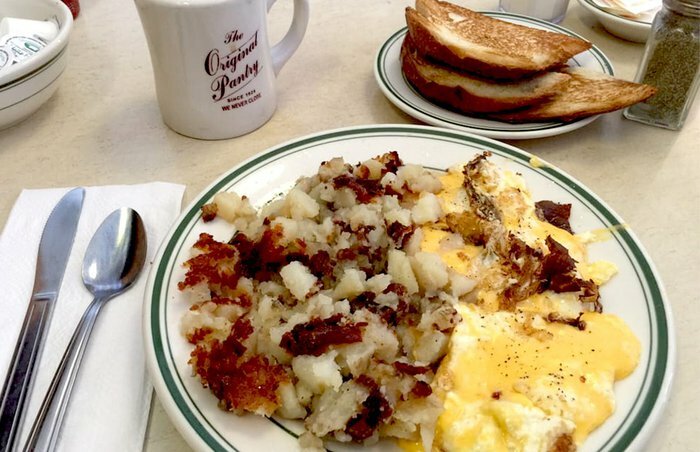 While it's quite possibly the best breakfast place in town, the best time to go is late at night. Going strong since 1919 in a narrow, tiled space that's barely changed since then, Casamento's is synonymous with one thing: Gulf oysters. This legendary New Orleans seafood spot dishes up hundreds of the bivalves daily, on the half-shell, in a creamy stew, deep-fried, charbroiled, or fried and "fully dressed" on two slices of thick-sliced bread in its famous oyster loaf. And once you've had your fill of oysters, the gumbo, fried catfish and trout, and soft shell crab are pretty spectacular as well. Casamento's is a must-visit in the Big Easy, but make sure you go when it's open: It's closed Mondays, Tuesdays, and Wednesdays, as well as the entire months of June, July, and August. With menu items like "penne arabiata a la Michael Kane" (the Canadian actor, not the British one), "fettucini Alfredo a la Mark Singer," "cannelloni a la Constantino," "steamed clams a la Rob Lee," and "Tana salad a la Nicky Hilton," you kind of get an idea of the scene at the 54-year-old Dan Tana's, Los Angeles' old-school red-sauce institution. 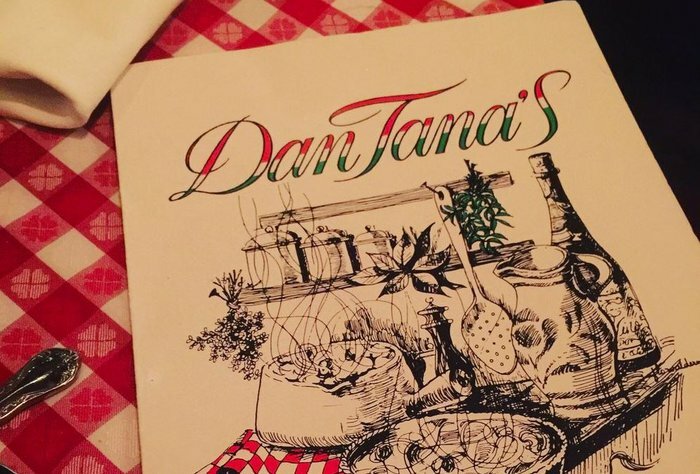 This West Hollywood joint owned by Yugoslav-American restaurateur and former professional footballer Dan Tana may not be as exclusive, but this is Hollywood's version of New York's Rao's, another restaurant known more for lore than linguini. And that's OK, because even as the upscale Italian-American food movement continues to cross the country, there's something special about treasures like this. Step out of the bright lights of Hollywood and sit down at a table or corner booth in the dimly-lit, seemingly-windowless, red-walled dining room, take a look around for Nicky and Michael, and enjoy the ride. Just keep in mind you're more likely to see bad comb-overs than big celebrities. If you want to discuss the loaded topic of America's best pizza with any authority, you have to make a pilgrimage to this legendary New Haven pizzeria - whose "clam pie" has taken first place in The Daily Meal's ranking of The 101 Best Pizzas in America nearly every year. 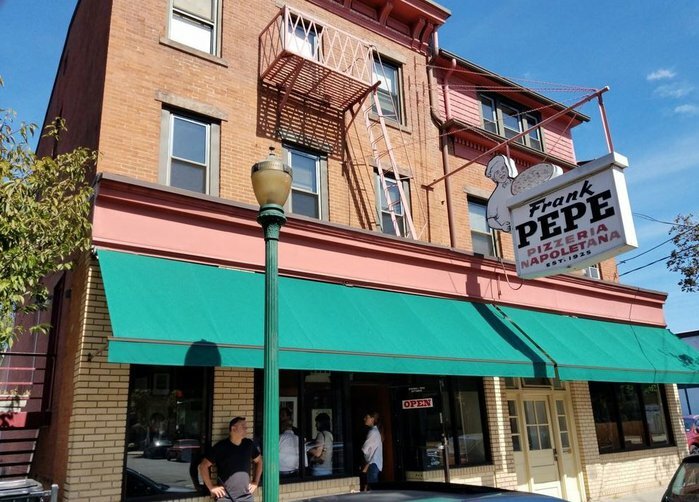 Frank Pepe opened his doors in New Haven, Connecticut's Wooster Square in 1925, offering classic Neapolitan-style pizza. After immigrating to the United States in 1909 at the age of 16 from Italy, Pepe took odd jobs before opening his restaurant. 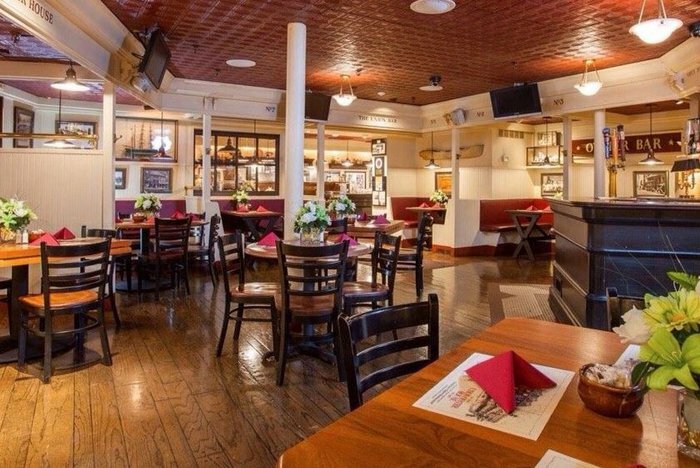 Since its inception, Pepe's has opened an additional seven locations. What should you order at this checklist destination? Two words: clam pie ("No muzz!"). This is a Northeastern pizza genre unto its own, and Pepe's is the best of them all - freshly shucked, briny littleneck clams; an intense dose of garlic; olive oil; oregano; and grated Parmigiano-Reggiano atop a charcoal-colored crust. The advanced move? Clam pie with bacon. Just expect to wait in line if you get there after 11:30 a.m. on a weekend. Katz's Deli, on New York's Lower East Side, is a New York institution. 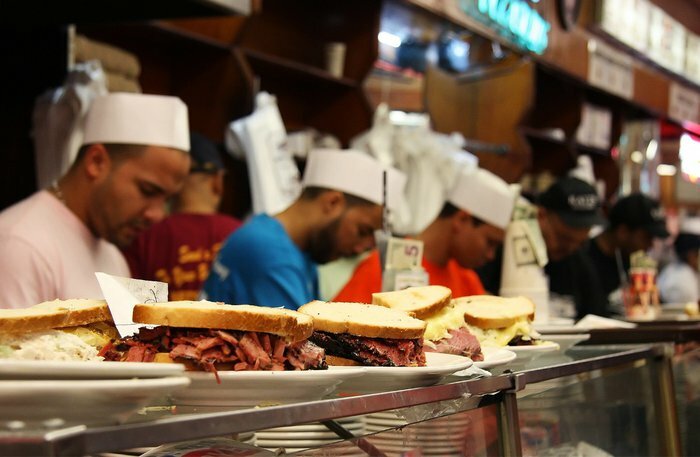 Its corned beef and pastrami, made on-premises and sliced to order, is legendary, and the simple act of taking your ticket, standing in line, bantering with the counterman, and finding a table has become as New York an exercise as, well, eating a hot pastrami sandwich. Katz's opened its doors in 1888, originally serving many of the immigrant families on the Lower East Side who landed in New York. Word to the wise: You're doing yourself a great disservice if you leave without sampling the corned beef and pastrami on rye with some deli mustard. The corned beef is brined and steamed, the pastrami is cured and smoked, and nobody does it better. 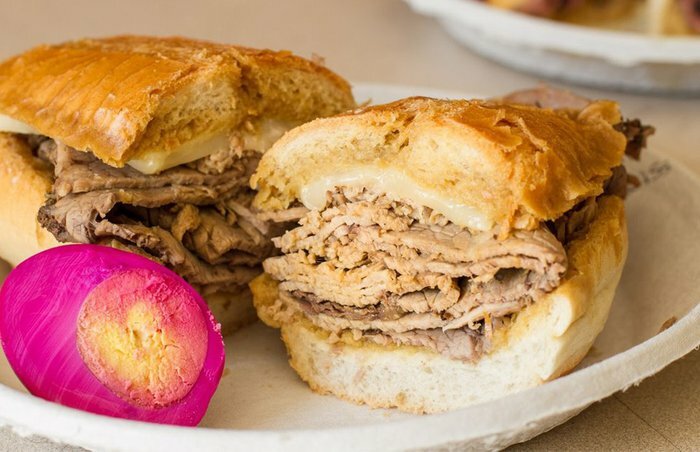 Receiving a small plate with a taste of what's to come from the counterman as he hand-slices your meat is one of those can't-miss New York culinary experiences, surpassed only by the first bite of your sandwich. 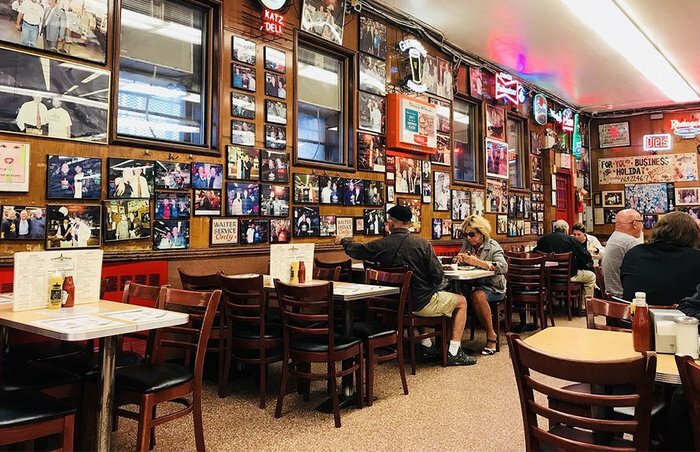 Katz's isn't just a restaurant, it's an experience. And more so than for any other deli in New York, no visit to the city is complete without a trip to Katz's. While a towering high-rise is currently under construction next-door, the sale of the restaurant's air rights by 29-year-old owner Jake Dell (as well as a quick-serve location in Brooklyn and plans to ship worldwide) have guaranteed that thankfully this New York legend won't be going anywhere anytime soon. 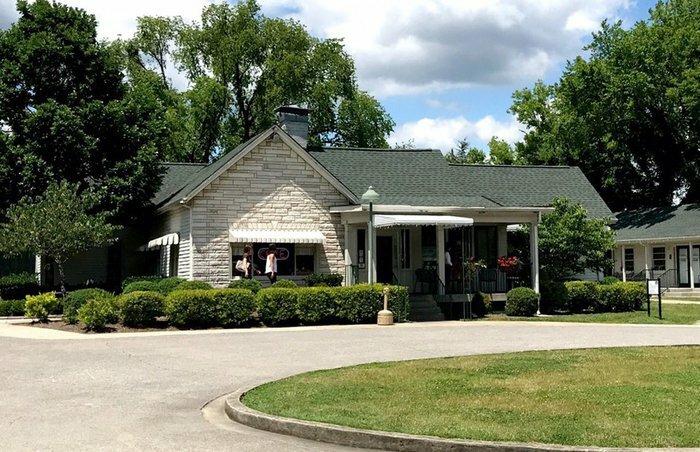 Loveless Cafe, named after founders Lon and Annie Loveless, has an ironic name. Not only is their fried chicken one of the city's most beloved dishes, but a lot of love goes into their food - and has for over 60 years. The fried chicken recipe, which has remained unchanged since 1951, uses self-rising flour and a special house blend of spices. The biscuits are absolutely legendary, as are other specialties like pit-cooked barbecue pork, country fried steak, the pimento cheese and bacon burger, and basically anything on the sprawling all-day breakfast menu. 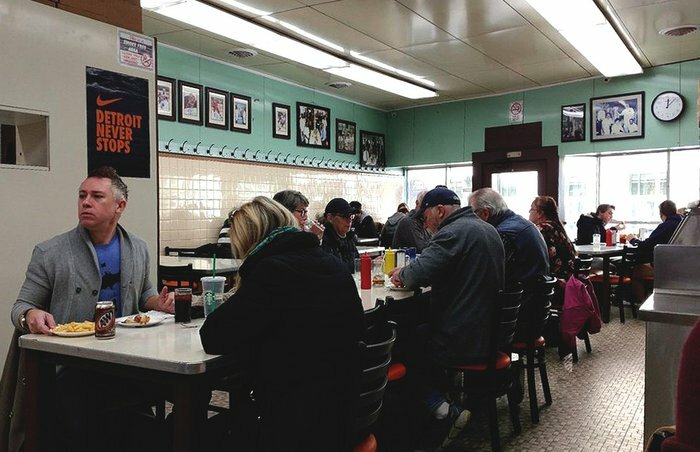 There's no lock on the door at this 94-year-old Downtown LA institution, which hasn't closed since 1924 and is one of America's best 24-hour diners. 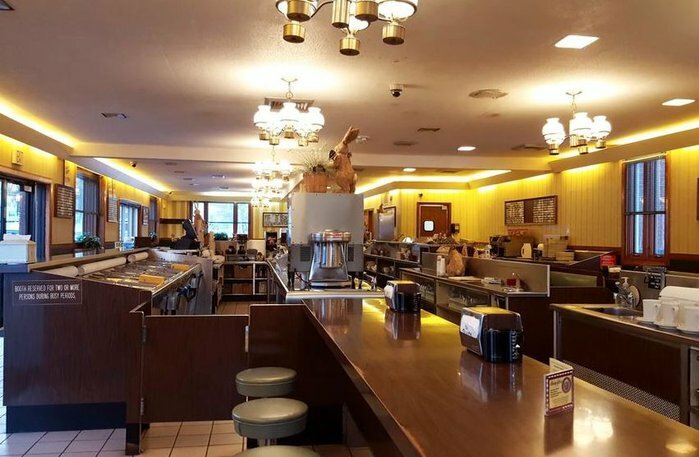 Cash-only and with no shortage of long lines, the restaurant is renowned for its ample portions, perfect pancakes and sourdough French toast, apple pie, and French dip sandwich, as well as its steaks. 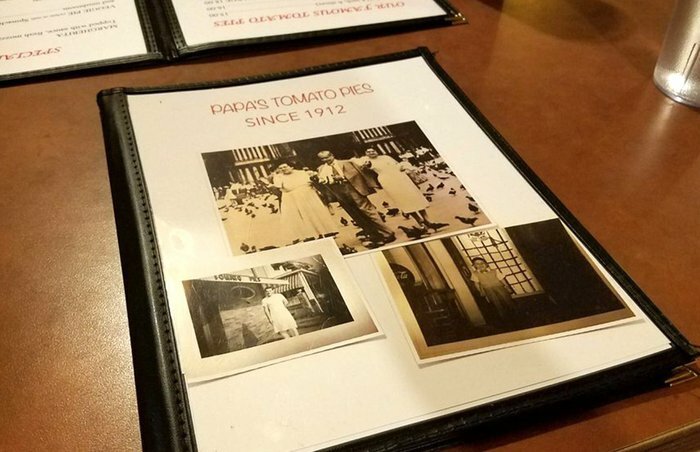 Papa's Tomato Pies, Trenton, N.J.
Lombardi's may generally be considered to be "America's first pizza," but as Nick Azzaro, owner of Papa's Tomato Pies, isn't shy about telling you, Papa's - founded in 1912 - is actually America's oldest continuously operating family-owned pizzeria. For Papa's, the family behind the pie is just as important as the slice, as the recipe has been passed down through generations. The Azzaro family cooks up the made-to-order pies that can be customized in a variety of ways. 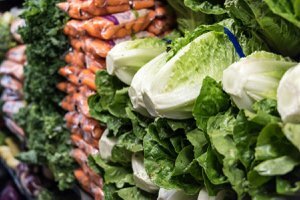 Customers can choose from everything from garlic to mushrooms and pepperoni to meatballs, or add some anchovies for the extra kick. Some would say that this is the only existing place where you can get a proper and authentic coal-oven slice in the universe, given that its founder Pasquale "Patsy" Lancieri supposedly opened Patsy's after working with the godfather of New York City pizza, Gennaro Lombardi. 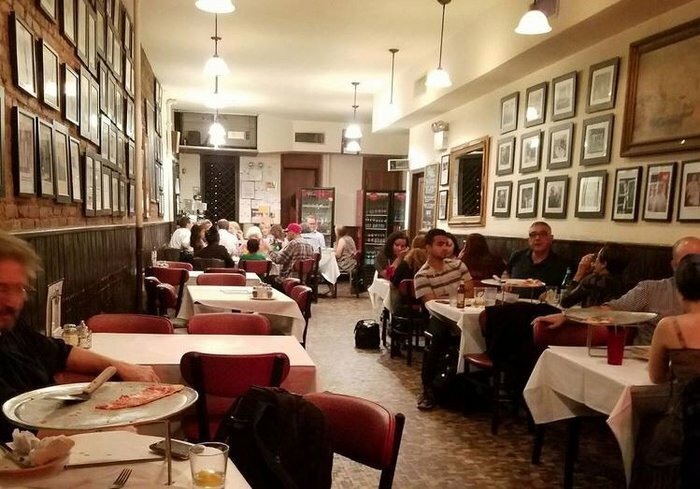 True or not, this 1933 East Harlem original can claim pizza heritage most only dream of, and was reportedly one of Sinatra's and DiMaggio's favorite joints. Still, the original location is one of the most underrated and un-hyped pizza classics in the city. It's a curious thing, given the history and quality, though there are some caveats. The pizza at Patsy's is unusually thin, and relatively short compared to many other New York slices - you could easily scarf down six slices while standing at the counter. Countless restaurants serve French dip sandwiches, but the definitive version can still be found at the restaurant where it was invented: Los Angeles' Philippe the Original. Because it's been around for 105 years, the exact origins of the sandwich are disputed. 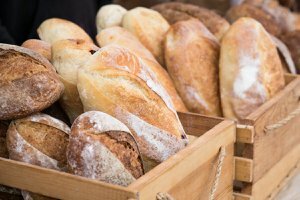 (The most commonly held belief is that it was created as a way to soften up day-old bread, but nobody knows where the "French" part came from.) However, the process behind this masterpiece is no mystery: Bottom round is seasoned with salt, pepper, and mashed garlic, slow-roasted with a mirepoix until medium rare, and sliced and placed onto a fresh French roll from a local bakery that's been dunked into jus made with homemade stock and the intensely flavored pan drippings. (The "single dip" means that just the top half is dunked, but the more popular "double dip" includes both halves.) You can swap the roast beef for roast pork, leg of lamb, turkey, pastrami, or ham if you prefer (each dunked in its own natural jus), and can top it with your choice of cheese and/or spicy hot mustard. The chili and beef stew are also seriously on point. Like fried chicken? 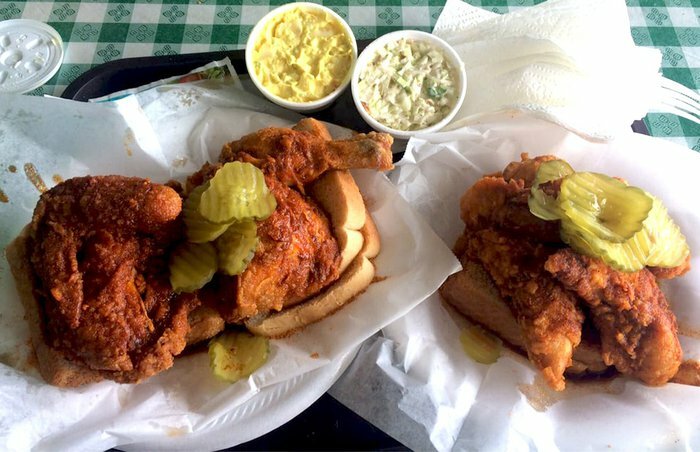 Then no trip to Nashville should be complete without a trip to Prince's Hot Chicken Shack, a homespun restaurant started by William and Thornton Prince more than 60 years ago that serves the Platonic ideal of Nashville-style fried chicken, known for its spiciness. There's only one thing to decide: Do you want your chicken mild, medium, hot, or extra hot? If the name of the restaurant doesn't warn you, even the mild is fairly spicy, so be careful. Served with white bread and pickle coins, the chicken itself is crispy, crunchy, and fall-off-the-bone tender. A trip to Prince's is one you're not likely to forget (especially if you order extra hot). Red Arrow Diner, Manchester, N.H. This New Hampshire diner is a certified institution, and not just for the food: It's a must-visit for every Presidential candidate on the campaign trail, making it a political institution as well. 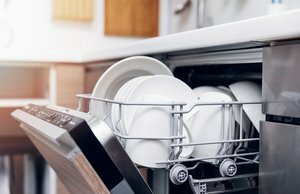 Breakfast, lunch, and dinner are on offer 24/7, with perfect versions of old-school diner favorites including pancakes, corned beef hash, biscuits and gravy, chicken-fried steak, Monte Cristo sandwiches, turkey dinner, meatloaf, liver and onions, and homemade beans being served to the hungry masses since 1922. Don't forget to wash it all down with an Arrow root beer or cream soda, made just for the diner. Shady Glen Dairy Stores, Manchester, Conn. 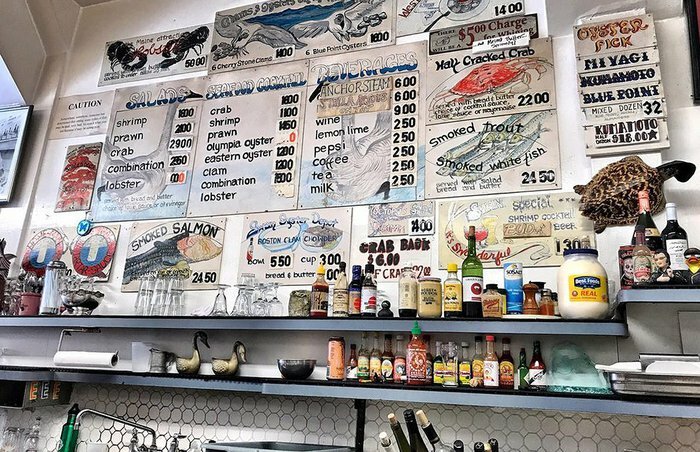 Crowds line up long before the doors open at this indispensable San Francisco institution, a narrow 18-seat counter that's been faithfully serving some of the city's freshest seafood for more than 100 years. Oysters, seafood cocktails, fresh Dungeness crab, chowder, crab Louie, and all sorts of other seafood preparations are made fresh to order by seasoned veterans, and there's just something about sitting at the ancient counter that makes it all taste better. It's a must-visit for seafood lovers, but we suggest you get up early and get in line before it opens if you don't want to be waiting for multiple hours for your stool. 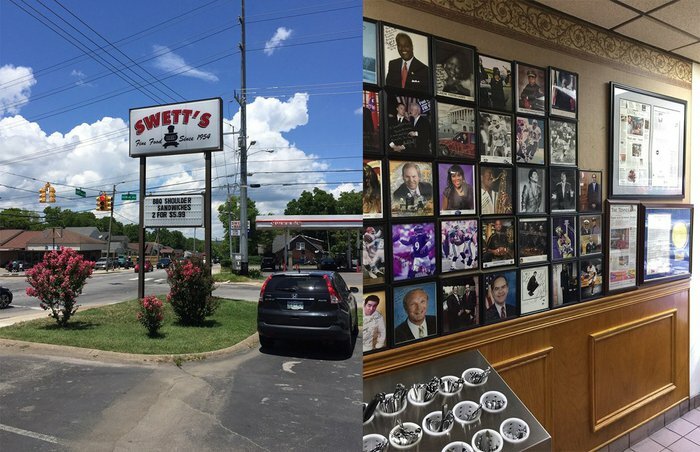 One of Nashville's most legendary restaurants, Swett's has been the standard-bearer for traditional Southern "meat and three" since it first opened its doors in 1954. Today it's run by third-generation owner David Swett, and the cafeteria-style restaurant is a hangout for local movers and shakers, students, and culinary pilgrims alike. Meat and three, as the name might imply, means you pick one meat and three (okay, two in this instance) side dishes. Meats include fried chicken, meatloaf, pork chops, country fried steak, beef tips, and specials including fried fish and pigs' feet; sides include mac and cheese, green beans, creamed potatoes, okra, turnip greens, and pinto beans. Choose wisely! This standalone counter-only burger-and-pie place in West Los Angeles hasn't changed since it opened in 1947 (well, except for the prices). 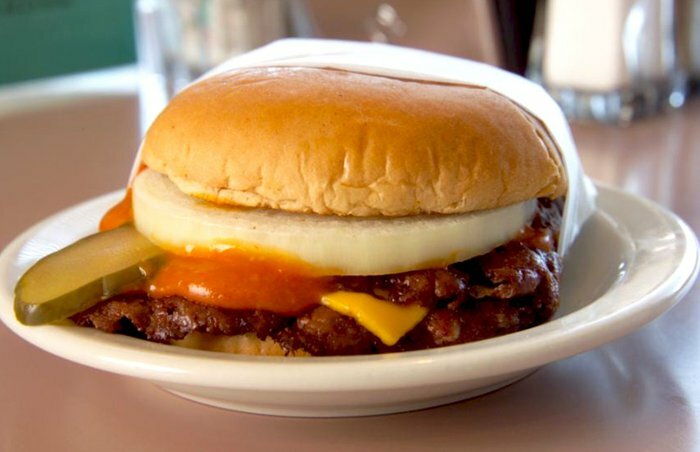 The Apple Pan's signature Hickory Burger is a juicy round of hickory-smoked ground beef on a reasonably standard bun anointed with mayonnaise and a secret sauce that tastes like slightly spiced-up ketchup (spring for some Tillamook Cheddar for an extra 50 cents). It's a masterpiece (and everyone who goes there seems to order one), but other standouts include Southern baked ham and Swiss, perfect French fries, and flawless old-school pies. 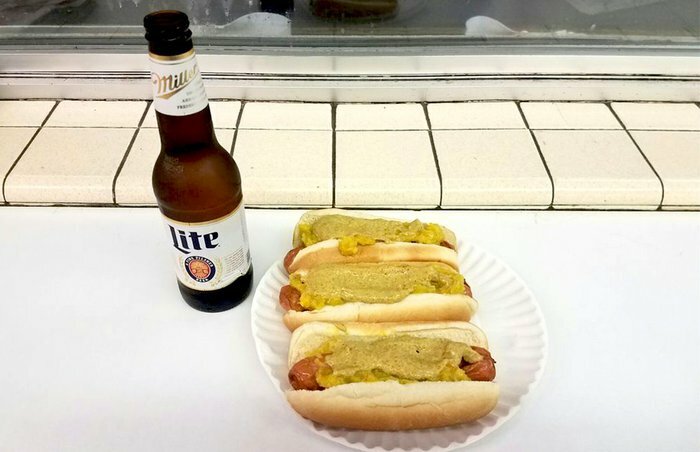 A true Chicago classic, Berghoff first opened its doors in 1898, serving free sandwiches to guests who bought a mug of beer. Over the years a full roster of German classics made their way onto the menu, but a look at this one from a very long time ago reveals that things haven't changed very much: that pork shank and the Thuringer sausages with sauerkraut won't be going anywhere anytime soon. By all accounts, Totonno's shouldn't exist anymore. Consider first that it was opened in Coney Island in 1924 (by Antonio "Totonno" Pero, a Lombardi's alum). Then factor in the fire that broke out in the coal storage area, ravaging the entire place, in 2009. Add to that insult the destruction and subsequent rebuilding costs (some reported $150,000 in repairs) incurred in 2012 during Hurricane Sandy, when 4 feet of water destroyed everything inside the family-owned institution. 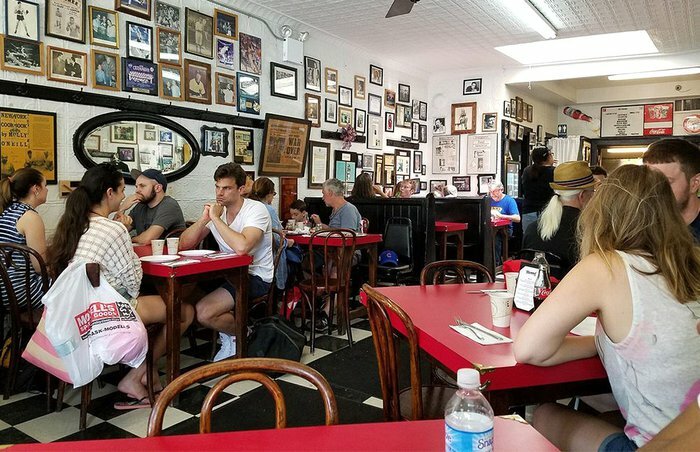 You'll probably agree that Brooklyn (and the country) should be counting its lucky stars that Totonno's is still around. And yet Totonno's is so much more than "still around." It doesn't just keep a storied pizza name or nostalgia for simpler times alive. Owners Antoinette Balzano, Frank Balzano, and Louise "Cookie" Ciminieri don't simply bridge our modern era's fetishization of pizza to the days of its inception at Lombardi's. The coal-fired, blistered edges, the spotty mozzarella laced over that beautiful red sauce... this is how you make pizza. Widely regarded as America's longest continuously operating restaurant, this Boston landmark is also serving a menu that's essentially the same as it's been since it first threw open its doors in 1826. 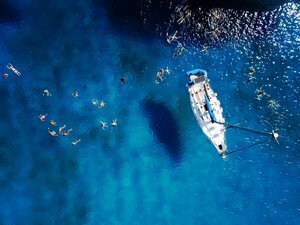 Shellfish and other seafood including the underappreciated scrod, Boston baked beans, clam chowder, and lobster pots are, for all intents and purposes, exactly the same as what was served nearly 200 years ago. 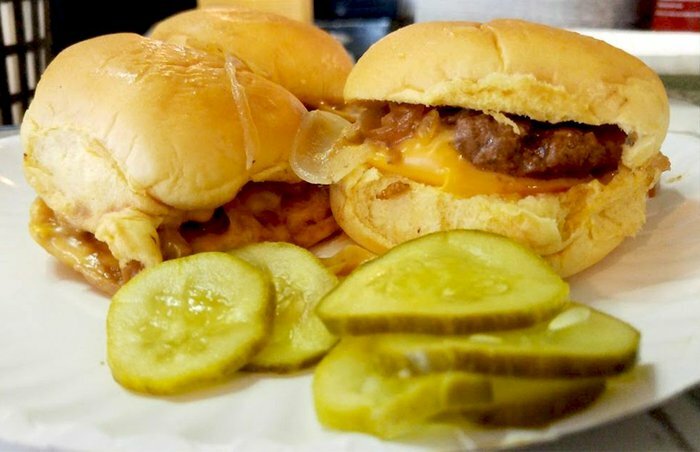 A North Jersey legend, White Manna is one of the last remaining diner-style burger joints that arose in the tradition of White Castle. What's served here is the perfect interpretation of that form, perfected over decades and decades, unchanging. You walk up to the tiny counter, place your order with the grillman, and watch as he smashes a small wad of meat onto the flattop with a handful of thin-sliced onions, keeps careful track of it as it cooks, and sandwiches it into a Martin's bun. 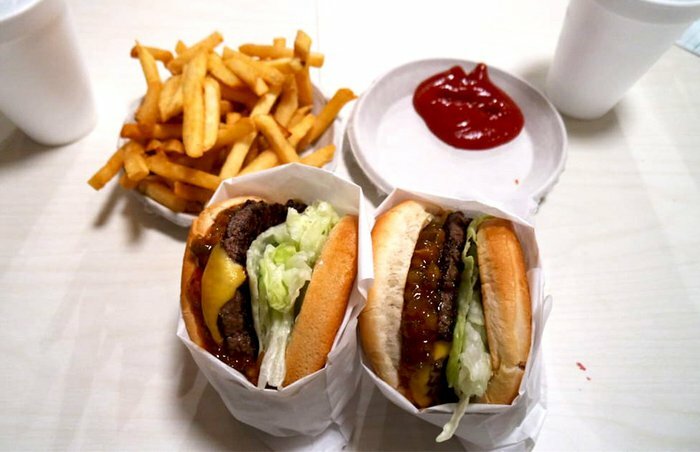 Make it a double with cheese, and the burger that will end up on your plate next to some pickle chips won't be pretty. It's astonishingly delicious, however. Order a few - you won't regret it. 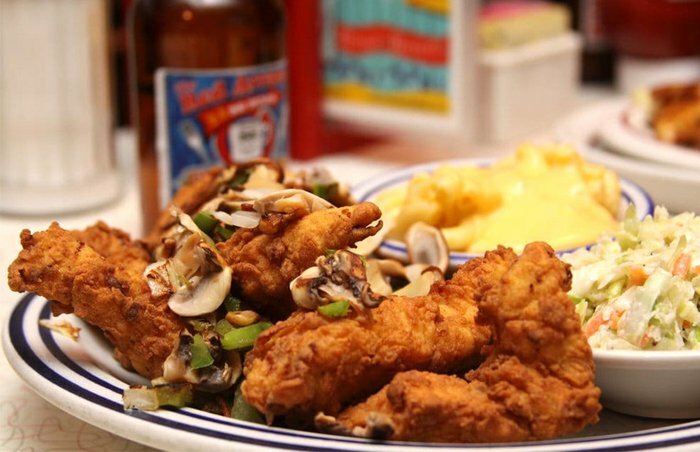 You haven't truly had fried chicken until you've had it from Willie Mae's, the legendary restaurant located in New Orleans' Treme neighborhood since 1956. 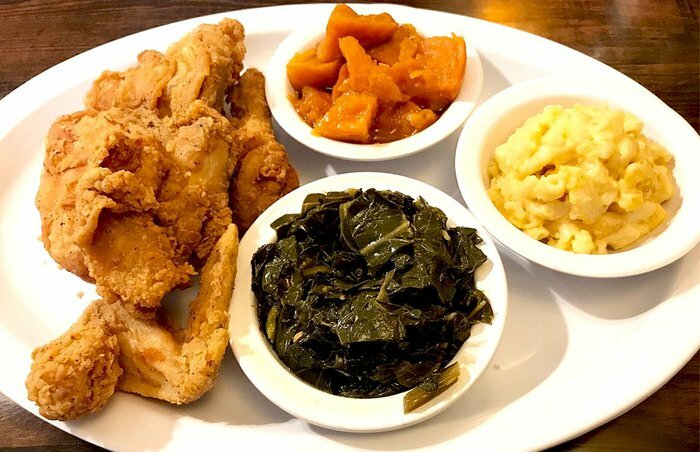 Look around the two no-frills dining rooms and you'll see nothing but fried chicken, even though other offerings, like smothered veal, are available (and delicious). But if it's your first time there, take a cue from the regulars and pilgrims alike. The chicken, perfected by Willie Mae Seaton (who passed away in 2015 at age 99) and today safeguarded by her granddaughter Kerry, is, simply put, otherworldly. Fried to order, the crust is shiny, craggy, light, not greasy, and shatteringly crisp and crunchy, coming away cleanly as you take a bite without dragging the rest of the breading with it. Underneath, the chicken is impossibly moist and juicy. We almost lost Willie Mae's after it was destroyed during Hurricane Katrina, but the community banded together to rebuild the restaurant exactly as it was before. 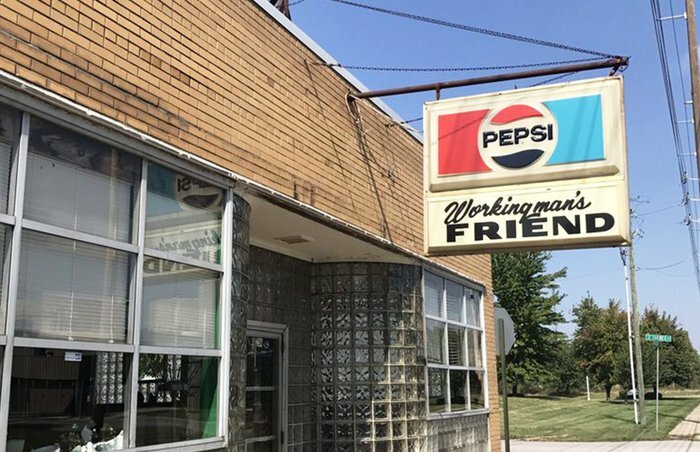 In business since 1918, this Indianapolis old-timer reportedly got its name because owner Louis Stamatkin allowed regulars to run a tab until payday; the fact he supplied them with homemade whiskey probably didn't hurt, either. 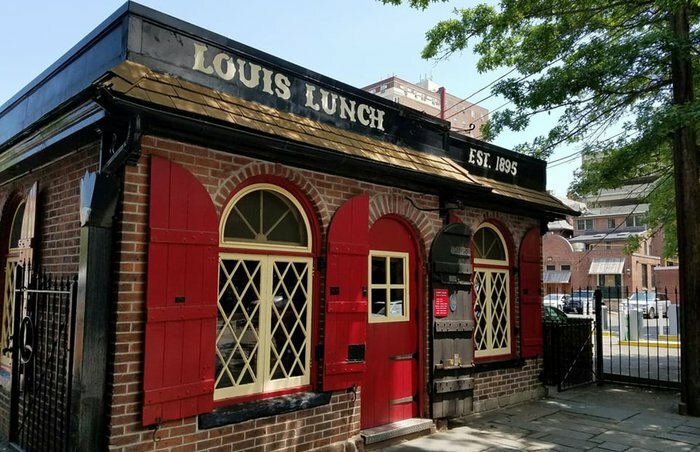 Nowadays it's run by Louis' granddaughter Becky, and it's turning out stellar burgers that haven't changed since day one, still cooked on the original grill. Patties are hand-formed from fresh ground chuck and smashed down on the grill until they're essentially all crust, deep and dark and salty and loaded with umami. Order a double and you'll receive two cheese-topped patties stacked on top of each other, with a segment of bun in between to absorb some of the juice. 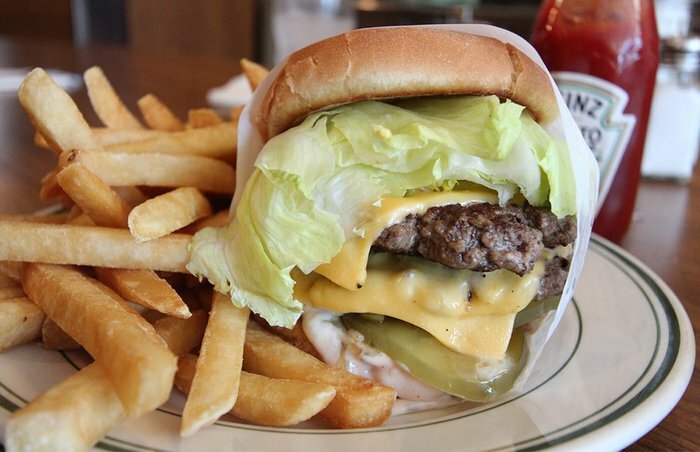 It's a beaut, and it's also one of America's best burgers.